OMG!! Love all!!! 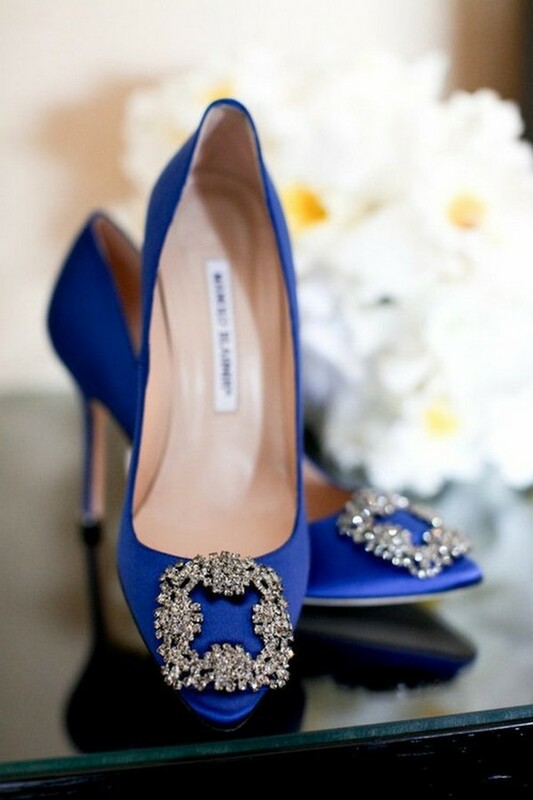 But My favorite has to be the Manolo Blahnik!! Also your photo taken at the beach and glad you could have a fun day. Love the first pair most! 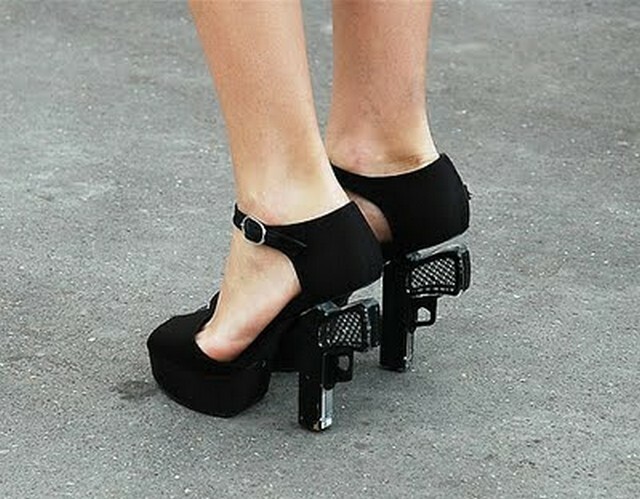 Oh my goodness, I love the first pair of Miu Miu! 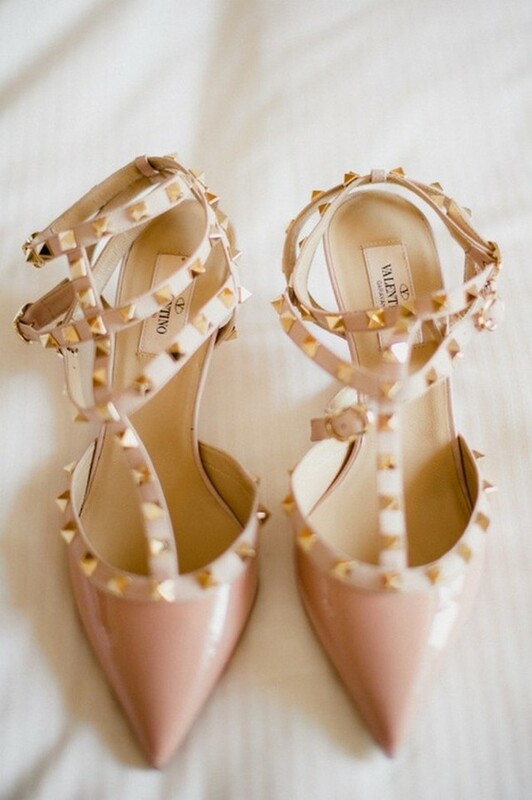 The Valentinos are my favourite! To die for! I want all of them!! 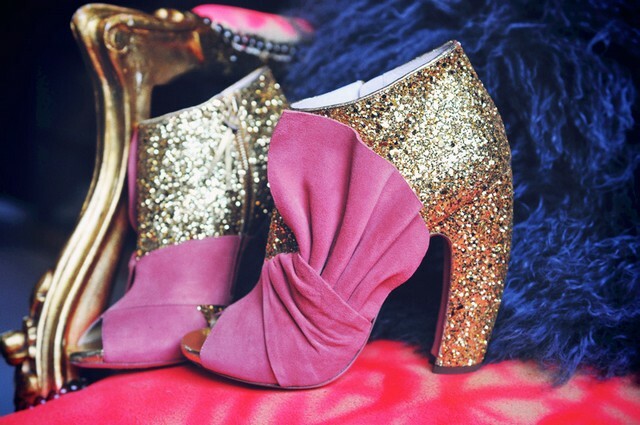 I love the first pair of Miu Miu! Love them. Will be eagerly waiting for more. very nice post! Follow me and I will follow back just let me know κορίτσι! Τα θέλω όλα, ελπίζω να μη σας πειράζει αυτό! !